Everyone knows about basic new year resolutions, but have you heard of new year resolutions for advertising students? It’s a new year and I’m sure you want to get started on the right foot in regards to classes and your future career. 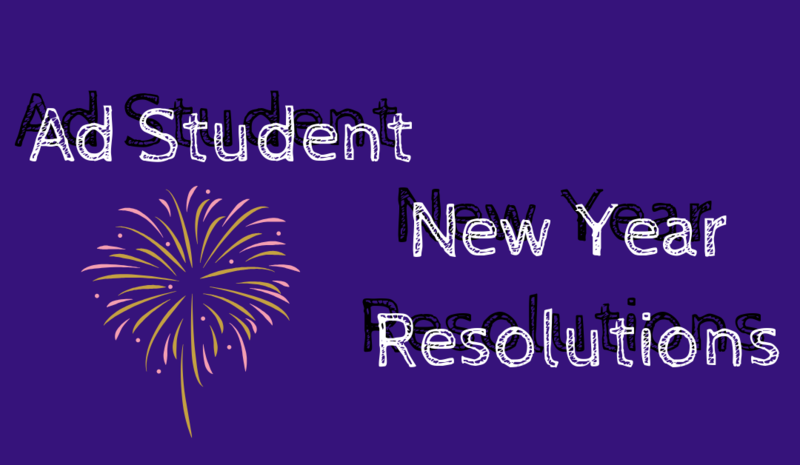 Here are some great new year resolutions geared towards ad students. Start listening to beneficial podcasts. Research which advertising professionals or one of your personal influencial idols produce podcasts! Podcast are a great way to empower yourself and collect tips to help you out. Love to write? Take up blogging. Love photography? Start a photography Instagram. Love videography? Start a YouTube channel. The possibilities are endless. Taking up a hobby that you’re passionate about can help build up your portfolio and possibly kick-start a small business. Work on being on time for class meeting, ect. To prep yourself for the real world. Post-grad life doesn’t tolerate being late for anything or late deadlines. Start practicing your time management now, especially if you’re struggling with it. Whether you are a freshman, sophomore, junior, or a senior, research internships! Internships are a vital part of your advertising career. You gain a great amount of experience and have the opportunity to stick your foot in the door before you obtain a full-time position. Internships are also great to network and connect with employers that you could contact after you graduate. Network with anyone you believe can be beneficial to you. This could be your professors, Ad Society guest speakers, campus visitors, and more. Make sure you collect contact information and connect on LinkedIn! Don’t shy away from anything! It’s always great to experiemnt and try something you’ve never tried before. If you’re more an account person, try graphic designing. If you’re a strategy person, dabble some account work. You never know what trying something new can lead to. Last, but definitely not least, join Ad Society! 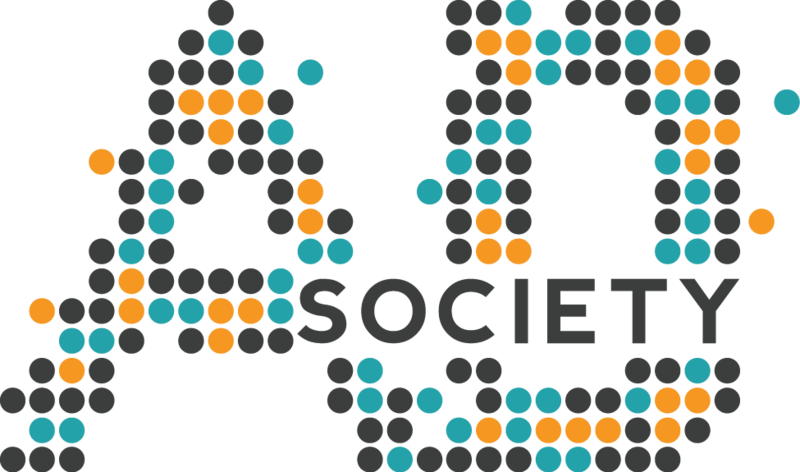 Ad Society is a great way to get involved on campus. We meet every other Thursday, host advertising professionals, organize fun socials, organize agency visits, and much more! Become a member today!